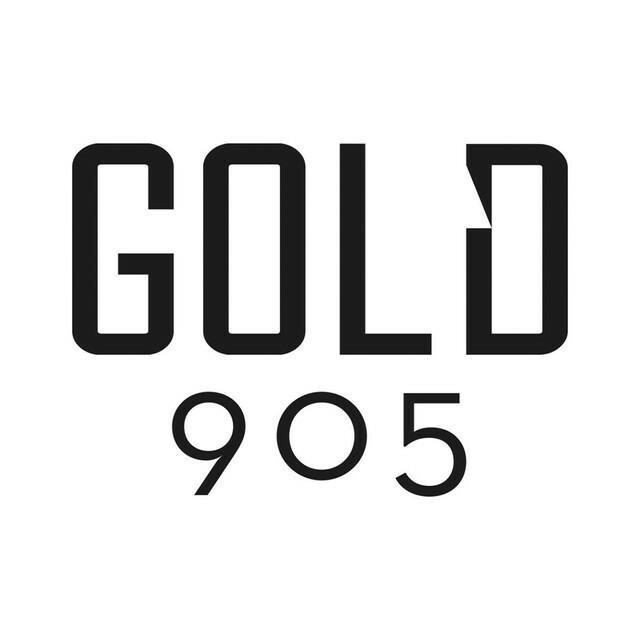 Gold 90.5 FM is a Classic Hits radio station based in Singapore. Gold 90.5 provides a great selection of music Hits from the 60s to now. If you like to listen to the best Oldies Hits, Gold 90.5 FM is the station you should tune in into.